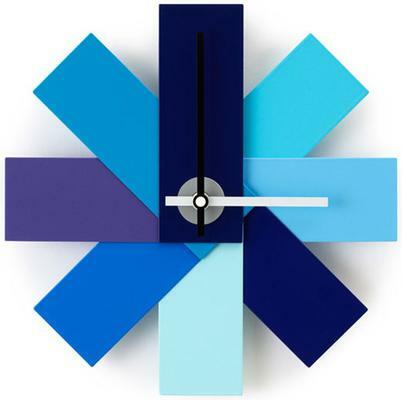 Colour and style go together perfectly with this Watch Me Wall Clock in Blue. 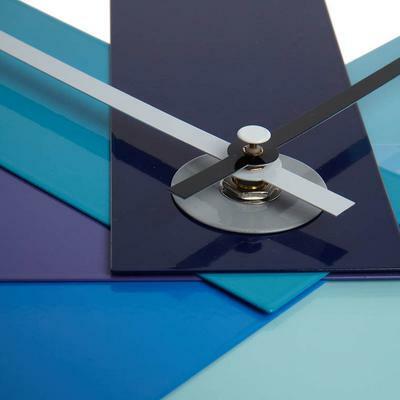 This watch unfolds like a stylish swatch of colour on your wall. It comes in various shades of blue with the clock hands placed right in the middle. The look itself is quite pleasing and definitely something to impress your guests. It's also great for adding that hint of colour inside your home. Perhaps the best part is that, it lets you tell time with ease and style!